Ever watched a video on YouTube and immediately after watching it, you wished you could download it? Most of us would have felt likewise asking “How to Download YouTube video“! 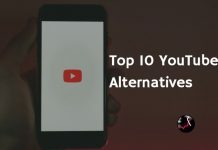 I’ve given 8 ways to Download YouTube videos in Mobile and PC for free, this works perfectly. You can also read my previous post on Downloading Facebook Videos. Paste the YouTube video URL below. 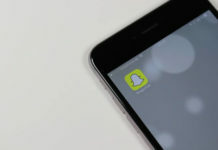 I’ve given 2 ways to download any YouTube video in your mobile using 2 Mobile applications, These 2 Apps are out of the Play Store, so you have to install them from a third party source. You can go to this post If you want to download only the music (mp3) from YouTube video. Tubemate is the best Android App to download YouTube Videos, Tubemate was removed from Google play store long back, but still, you can download Tubemate from tubemate.net. Keepvid is one of the best video conversion websites and they also provide Android Apps to download YouTube videos. with higher resolution for free. Just download the app and start using. Download HD YouTube Videos straight to your Android mobile easily. 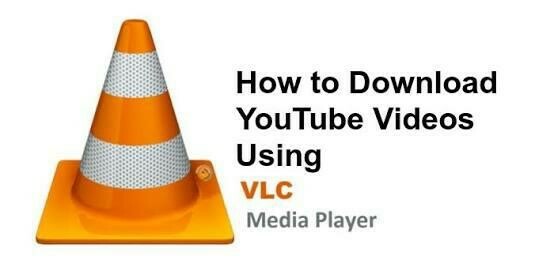 Initially to start with, locate the video that you want to download from YouTube. For assistance, use the Search text box by using the appropriate keywords to find the video you want to download. Go to the URL bar in your mobile or Desktop browser and select the entire URL to copy it to the clipboard. Now open the VLC app and open a new network stream. Make sure you paste the URL into the appropriate field. After this, once you click the ‘Play’ or ‘Open’ button, the video will open up in VLC player. Now click on the ‘Tools’ menu and click on the Codec information to know further about it. Search for the ‘Location’ field at the bottom of the screen and copy the location value. Now adjacently open a new tab in the browser and paste the URL address that you copied. In this tab, now right-click on the video and hit the ‘Save As’ option. Give a new name for the video that you have saved and click the ‘Save’ button. Find the video that you want to download by using the Search bar. Now click on the URL bar and place the cursor right before the word “youtube” in “youtube.com”. Right before it, now type ‘vd’ and hit the ‘Enter’ button. You will be directed to the website address that you entered. A page will now appear that has the ‘Download’ button. Clicking on this button you will get various options that allow you to choose which quality of video you want to download. By clicking on your choice, the respective video in the link will get downloaded. You can do the same way as shown above with “conv” instead of “vd“, doing this will open up the video in convyoutube.com, you can choose the format you want to download and click download, Your YouTube will start getting downloaded. You can also check the below-shown GIF to download YouTube video using conv. In the same way you can type ss in front of youtube to make ssyoutube.com and click enter to download YouTube Video. Similar to the previous methods, go to the video that you want to download and select the URL from the bar present on the top of the screen. Now type the URL keepdownloading.com on the URL bar and paste the URL in the bar present above. Hit the ‘Enter’ button to get directed to that website. On this page, click the ‘Free Download’ button so that you can easily download the video in a single click. The site gives you the different options for the video quality out of which you can choose one as per your requirements. You can also make use of Browser extensions which serve as Downloading tools on all types of platforms. 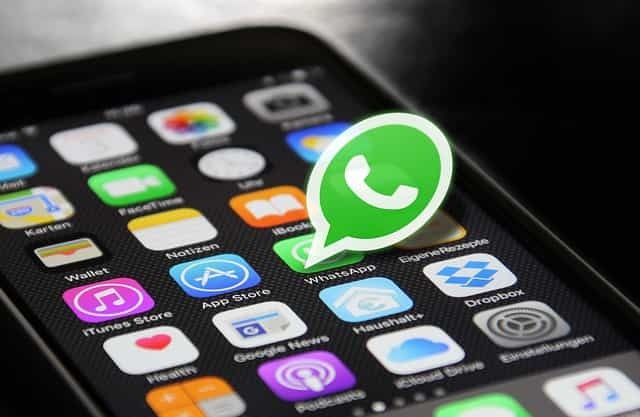 In general, downloading YouTube videos is not permitted and it is up to you to decide whether you wish to download and enjoy the videos or you switch ON your data connection and do it legally! Thank you, I can easily download YouTube Videos, Wonderful job!